Membership is open to academic women who are members of the Graduate Women International International Federation or wish to be individual members. For information about membership please contact us at boarduwe@gmail.com. 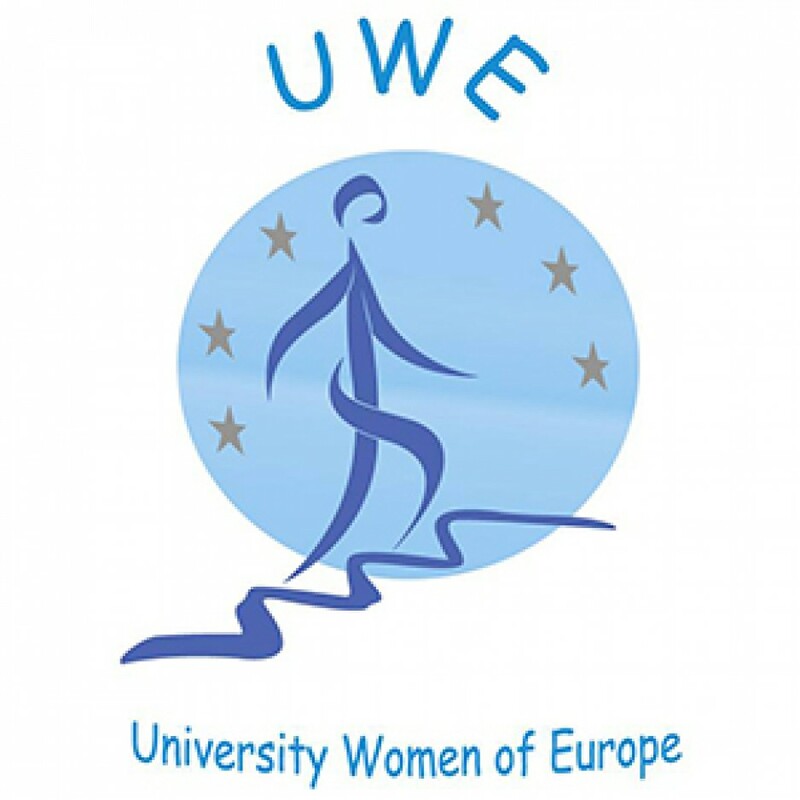 Also it is possible to become a friend of UWE as an independant member the requirements are: you are women and have a higher education. Costs are 30 EURO per year. Contact us at boarduwe@gmail.com with the following contact details: name, address, email, skype, website , study and occupation. Being a member of UWE means being part of an international network able to support and inform each other in EUROPE.